If you have a system already installed or you require a new installation we have the ability to design, install and maintain your system ensuring that you have peace of mind 24/7. 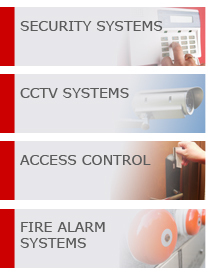 Contact us free on 0800 1959950 to arrange a consultation to discuss which fire alarm system best suits your our business. Alternatively complete our easy to use contact us form and we will get in touch with you.